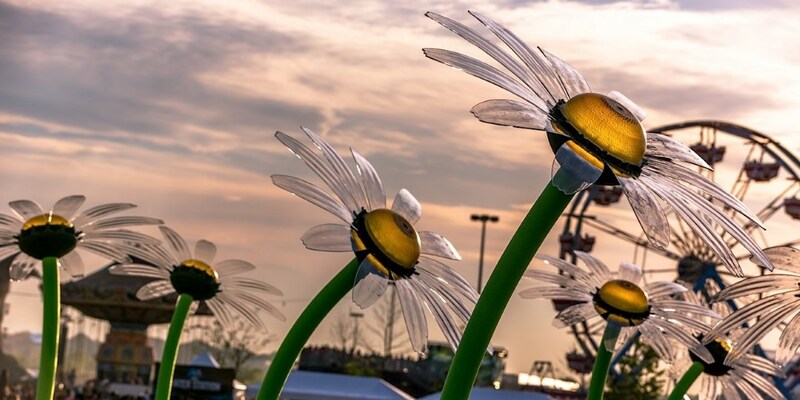 Announcing a list of additions to an already formidable line-up, Electric Daisy Carnival London looks set to make this Summer of Love an extra special one. 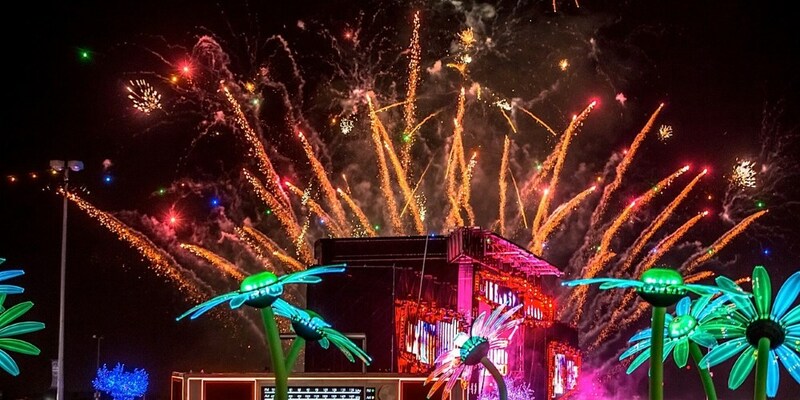 Announcing a list of additions to an already formidable line-up, Electric Daisy Carnival London looks set to make this Summer of Love an extra special one. The fresh acts joining the line-up for this extravaganza are Burns, Chris Lake, Chuckie, Deniz Koyu & Danny Avila, Dimitri Vegas & Like Mike, Dirty South, Feed Me, Flux Pavilion, Jack Beats, Mat Zo, Nero, NERVO, Sub Focus and Tom Staar. Watch London electro producer Burns whose Sony Music ‘Limitless’ EP is available now for pre-order. UK house producer Chris Lake plays all around the world, and comes to Electric Daisy Carnival fresh from a US tour. Listen to his big tune ‘Ohh Shhh’ now. Dirty Dutch house supremo DJ and producer Chuckie arrives on the line-up for Electric Daisy Carnival London, bringing his own world-renowned sound to proceedings. Turkish DJ sensation Deniz Koyu and Spain’s prodigy Danny Avila have joined forces this year for their Generation Wild tour. 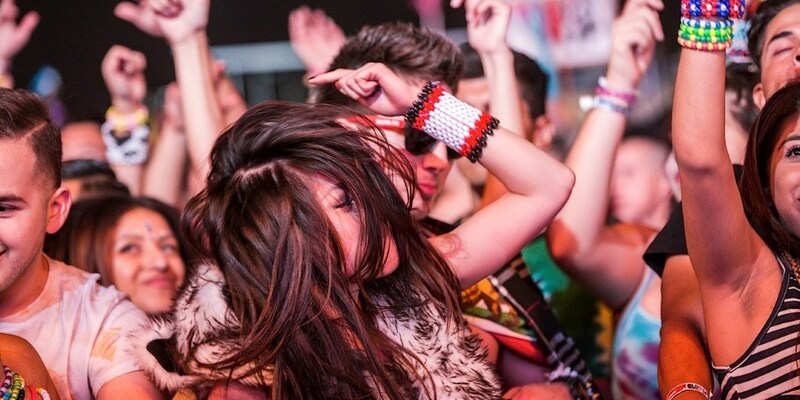 They come to Electric Daisy Carnival London to show what they can do. Dimitri Vegas & Like Mike recently enjoyed a Beatport Number 1 with ‘Turn It Up’, and these Belgian brothers don’t look like slowing down any time soon. In just two years their star has risen, and this year they won the Best Break-Through DJ award at the 28th Annual International Dance Music Awards. Acclaimed producer, DJ and remixer Dirty South has worked with a host of artists including Snoop Dogg, David Guetta, Sebastian Ingrosso, Deniz Kuyo and Alesso. His album, April’s ‘Speed of Life’, is a big-room corker – see him at his best on 20th July. His recent release on mau5trap Records has won acclaim from all corners, and he’s an Electric Daisy Carnival veteran, having played Las Vegas in 2012 – and now Londoner Feed Me plays on his home turf. Fresh from the release of his brand new EP ‘Blow the Roof’, UK dubstep big gun Flux Pavilion also joins the Speakerbox Arena. The Circus Records mastermind, who has recently collaborated with Major Lazer, was nominated for the BBC’s Sound of 2012 poll, and brings a distinctive bass sound to the event. DJ duo Jack Beats have remixed for the likes of Skream, Big Boi and La Roux and join Electric Daisy Carnival London for a big set. Catch British wunderkind producer Mat Zo – whose May collaboration with Porter Robinson ‘Easy’ has already reached the Number 1 spot on Beatport and Hype Machine – is a don’t-miss addition to the line-up. Grammy Award-winning British trio Nero – who have collaborated with and remixed the likes of Skrillex, Deadmau5, Calvin Harris and N.E.R.D., and whose track ‘Into the Past’ features on the soundtrack for the upcoming film ‘The Great Gatsby’ – join the line-up. With a follow-up to their debut ‘Welcome to Reality’, which reached Number 1 in the UK albums chart, under construction, this is a chance to see this big-name act in Mistajam’s Speakerbox Arena. Joining the Main Stage experience are Australian twins NERVO, who co-wrote David Guetta’s Grammy-winning 2011 track ‘When Love Takes Over’, and have also worked with Afrojack and Steve Aoki. 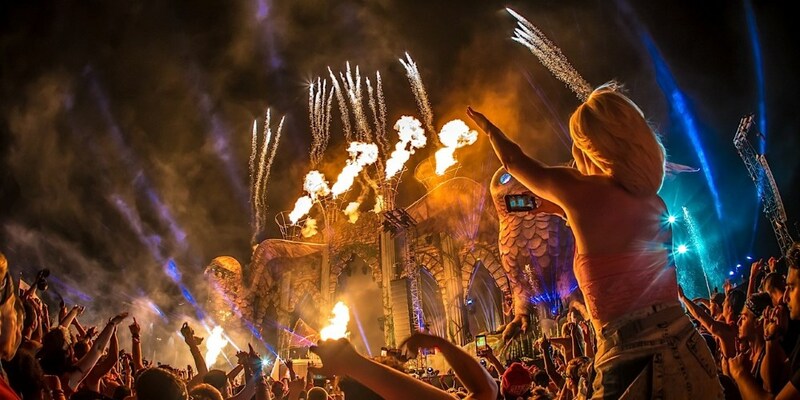 They bring an undeniable stage presence to Electric Daisy Carnival London. Another big addition, Londoner Sub Focus joins the ranks on the Speakerbox Arena. Ahead of the release of his second album later this year, his new single ‘Endorphins’, featuring Alex Clare, is released in May and is available now for pre-order. And don’t miss out on seeing Moda Music founding member Tom Staar. 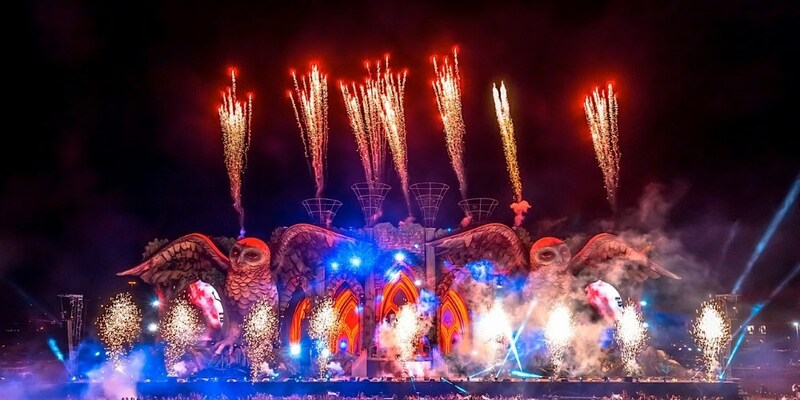 Electric Daisy Carnival, the world-famous electronic music event, heads to London’s Queen Elizabeth Olympic Park on Saturday 20th July 2013 for its first international event outside the USA. 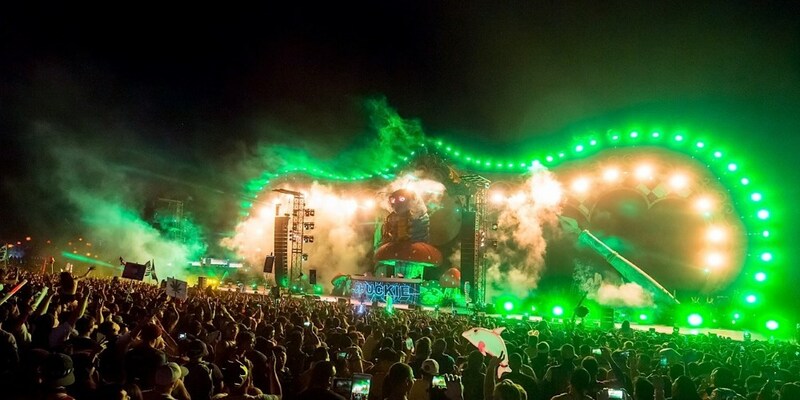 Promising to be one of the biggest UK shows of the summer, Electric Daisy Carnival London features some of electronic music’s biggest and most globally recognised talent across one main stage and three arenas.